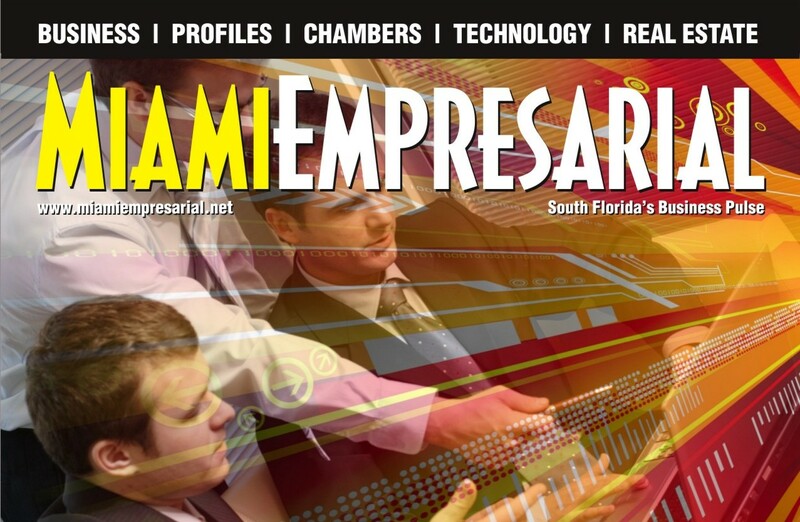 SPECIAL SECTION | Technology – Miami Empresarial Magazine: The Business Pulse of South Florida. As new members, they are now a part of SFDA’s efforts to bridge the digital divide in South Florida and increase the availability of affordable, high-speed internet access in our community. Two important business concerns recently joined the South Florida Digital Alliance as official members of the regional, not-for-profit, technology services consortium that supports digital literacy programs and aims to eliminate the digital divide in South Florida: Sabadell United Bank and Sherlock Technology Staffing will actively collaborate with the Alliance’s efforts to stimulate technological innovation and increase the availability of affordable, high-speed internet access throughout the area, especially in the community’s disadvantaged sectors. Miami-Dade County Mayor Carlos Gimenez inaugurated the anticipated second Microsoft store to open in North America, this time at the world-renowned Dadeland Mall in Miami’s Kendall district. Members of the South Florida business community, public officials and the press were present at the ribbon cutting ceremony during the official opening of the retail outlet. Hundreds of tekkies stood in line for hours for a chance to preview the new store and were thrilled to be among the first to discover the latest technology that Microsoft has to offer. After walking through the store with Microsoft representatives, Mayor Gimenez remained for the second, and very special, ceremony of the day: The IT giant presented a $1.1 Million software grant to the South Florida Digital Alliance (SFDA) for the creation of technology learning centers (TLCs) in South Florida. Members of SFDA’s board of directors were on hand to receive the check. The South Florida Digital Alliance (SFDA) announced that Hugo Alvarez, CTO of Nova Southeastern University, was elected Chair of the South Florida Digital Alliance at the organization’s annual membership meeting. As SFDA Chairman, Mr. Alvarez will work along with a distinguished group of colleagues to bring digital access to all communities. Hugo Alvarez serves as Chief Technology Officer at Nova Southeastern University, responsible for overseeing the development and integration of information systems that provide the foundation and support of the student experience, from virtual classrooms to online seminars and administrative portals. 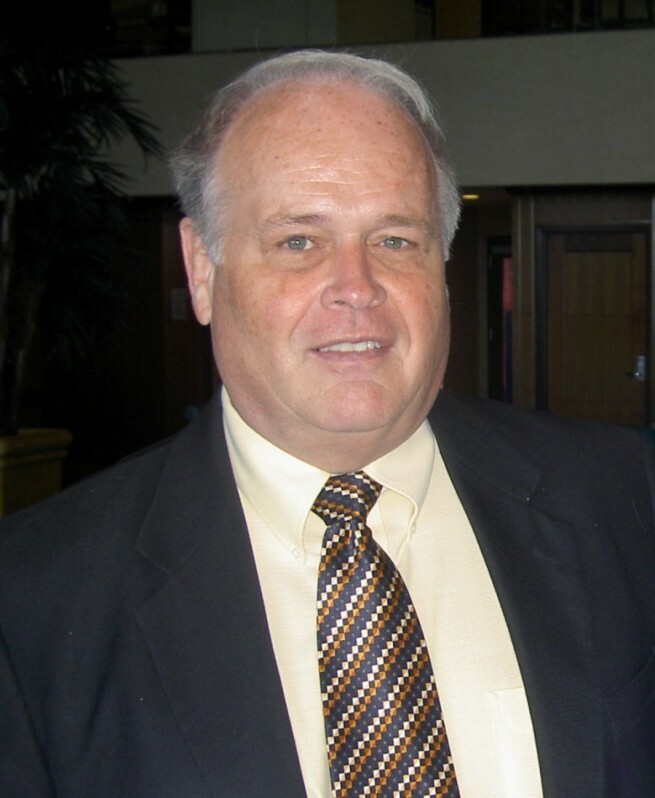 Prior to joining NSU, Mr. Alvarez was the Executive Director for Academic Systems development at Kaplan Higher Education, and CIO at BankAtlantic, in Fort Lauderdale, where he received the 2008 CIO of the Year Award from the South Florida Business Journal, and at Marsh Inc. for its Latin American division in Miami. 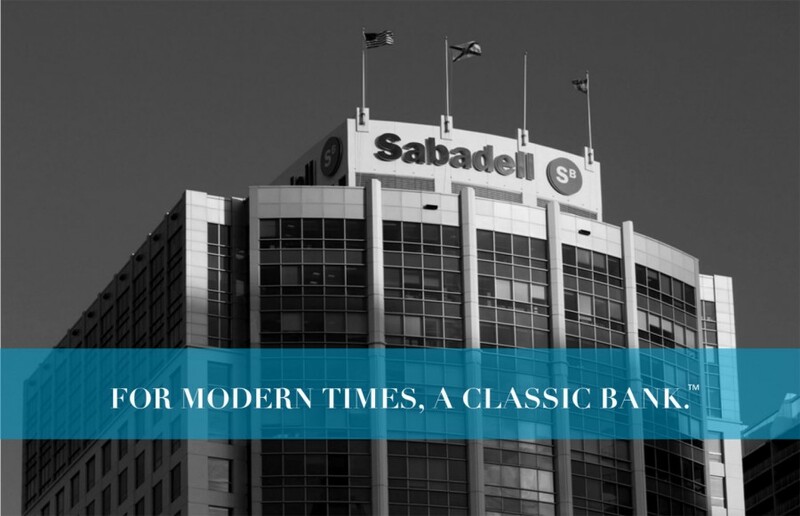 Prior to this, he was a managing director for AIG and a vice president at Chase Manhattan, both in New York. 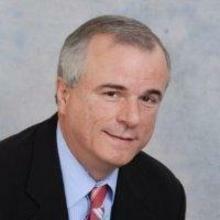 Alvarez earned his MBA in finance and international business from the Stern School of Business at New York University. In addition, he holds an M.S. degree in computer science from Fairleigh Dickinson University and a B.E. in electrical engineering from The City College of New York. 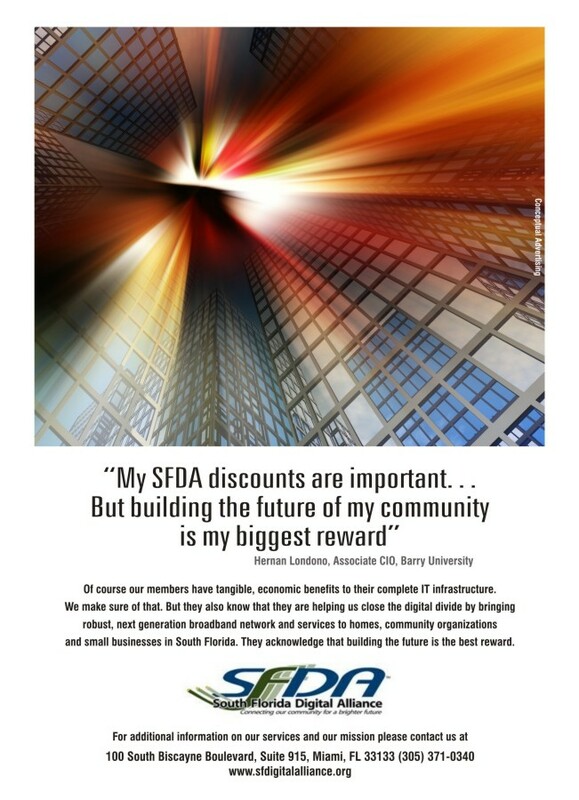 The South Florida Digital Alliance (SFDA) is an unprecedented collaboration of South Florida leaders dedicated to closing the digital divide by bringing robust, next generation high speed internet and network services to homes, community organizations and businesses in South Florida. The Alliance’s mission is to create technology infrastructure and services that will advance economic development and individual empowerment to improve our community’s quality of life. The Alliance is working to link people with online services that will help close the digital divide. Increasing broadband connectivity will provide access to a wider range of goods and services at more competitive prices. The SFDA initiative is designed to connect anchor institutions with members of the South Florida community, for the delivery of healthcare, education, government and business services that will positively impact our region, improve public safety, and attract and retain businesses that create jobs in the digital economy. ABOUT NOVA SOUTHEASTERN UNIVERSITY: Situated on 300 beautiful acres in Davie, Florida, Nova Southeastern University is a dynamic fully accredited institution dedicated to providing high-quality educational programs of distinction from preschool through the professional and doctoral levels. NSU has more than 28,000 students and is the eighth largest not-for-profit independent institution nationally. The university awards associate’s, bachelor’s, master’s, specialist, doctoral, and first-professional degrees in a wide range of fields, including business, counseling, computer and information sciences, education, medicine, optometry, pharmacy, dentistry, various health professions, law, marine sciences, early childhood, psychology and other social sciences. Classified as a research university with “high research activity” by the Carnegie Foundation for the Advancement of Teaching, NSU was also awarded Carnegie’s Community Engagement Classification for the university’s significant commitment to and demonstration of community engagement. NSU is one of only 37 universities nationwide to have earned both of these Carnegie recognitions. For more information about NSU visit http://www.nova.edu. MIAMI IS OPEN FOR BUSINESS and Miami Empresarial Magazine covers the stories that depict the resurgence, adaptability and revitalization of its institutions, businesses and people, and stimulate increased commercial activity and relationships within the area and between South Florida and the world. 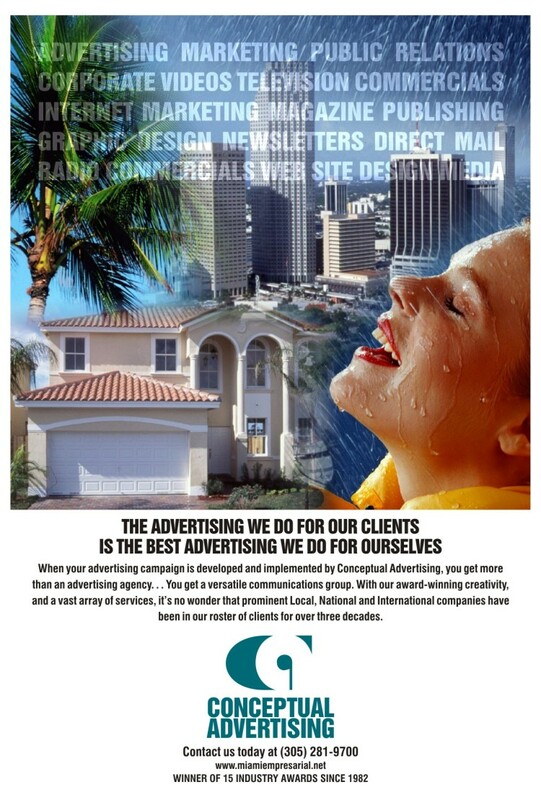 In its printed and digital editions, Miami Empresarial disseminates positive, actionable information about commercial activity to/from/within this area. Business is certainly alive and thriving in South Florida and Miami Empresarial Magazine brings our readers the information and resources these times demand.